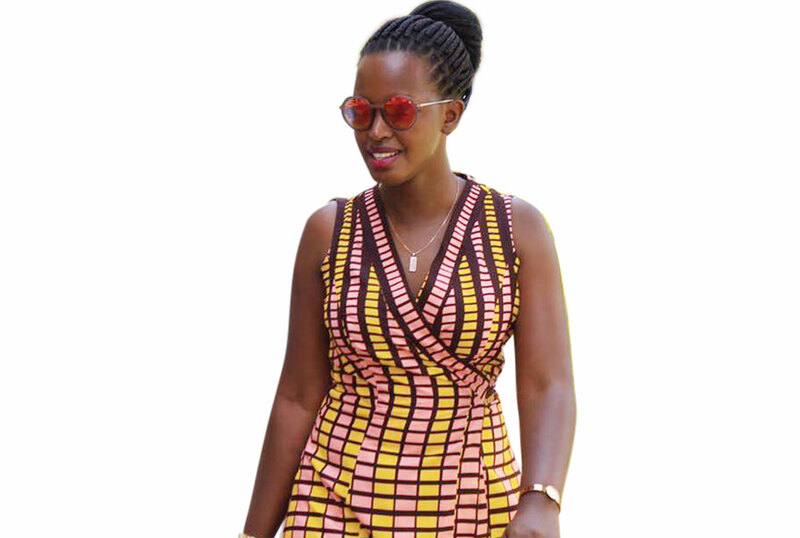 If you have been keen, you might have noticed some things about NTV’s Flavia Tumusiime. Her body language when reading the news, the incessant flus and then that clipboard that keeps shielding her tummy. Now we see y’all eyerolling saying she is a married woman, so what, but duuuuh…we survive on this stuff! So as you take your seat right in the corner, allow us share our suspicions; Flavia could be baking a bun in the oven. Yes, and we cannot be more excited! For more than a week now, we have been observing the anchor and we see that she is a few shades lighter and the ka weight does not look like it is explainable. Flavia tied the knot with sports journo Andrew Kabuura in January and the same way we counted down to their wedding is the same way we shall count down to the Kabuuralet.